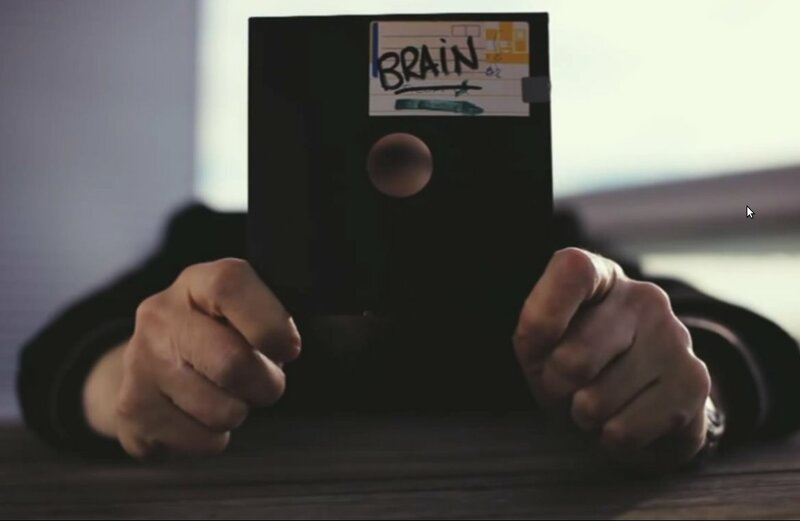 The Brain is the first known virus to infect the MS-DOS system, and more importantly, the oldest to hit personal computers. The code for the Brain was conceived closer to home than we might want to believe. 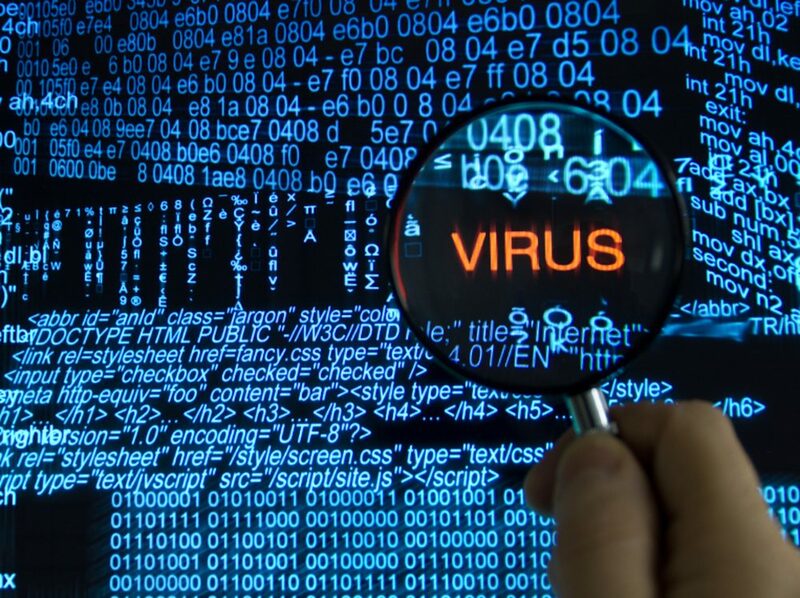 This virus which was meant to protect a proprietary software created by the coders of the Brain from pirates was created in a small office space in Lahore, Pakistan. It’s creators, Basit and Amjad Farooq Alvi, wrote a code which when initiated would display the contact information of the Alvi Brothers with a message intended to scare away pirates. The Brain hence proved to be a code not malicious in nature, a “friendly virus,” as termed by its creators. But since the Brain arrived long before the Internet was born, it remains a relic of another age. 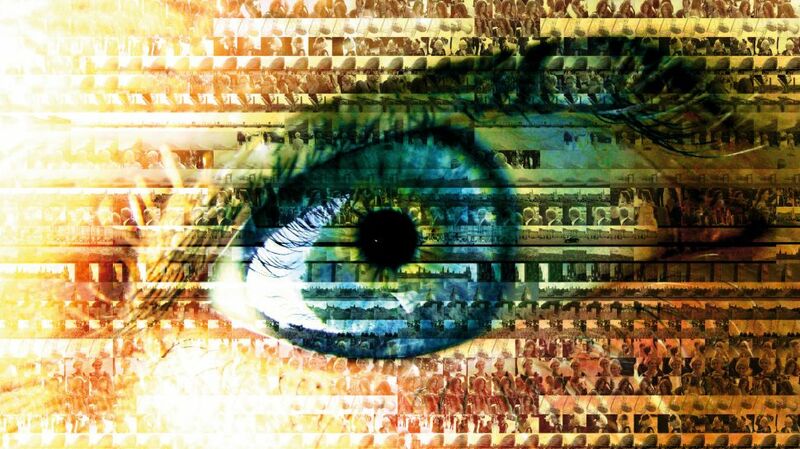 With the advent of the Internet and the untethered connectivity it provided to a digital world that controls our very being today, the virus started to grow more sophisticated and sadly its intentions malicious. A bigger playing field, and higher stakes because of the ever increasing number of computers on the connected platform led to pirates, and hackers using the code for forgery and invading people’s privacy. The Morris worm being the first in the long line of malware which starting in 1988 rendred affected systems connected to the internet unusable, causing over $10 Million in damages to the United States authorities. Fast forward to what looks to be the future of the Virus, the Stuxnet, a tool of cyber warfare, which can infiltrate government servers and take over nuclear facilities leading to possible destabilization of the whole world. Compare this complicated worm(sub class of virus)to the Brain, and you know the computer virus has traveled a long way. The virus going into the future looks to be more powerful than ever, enjoying almost unbridled power that it has never seen before. A new battleground has been created in the sky, accessible through complex hardware which can change the course of the destiny of human kind forever. Most countries are spending billions of dollars on creating a system for education and building a knowledge base of how attacks can be perpetrated and what defenses are needed for such complicated worms. 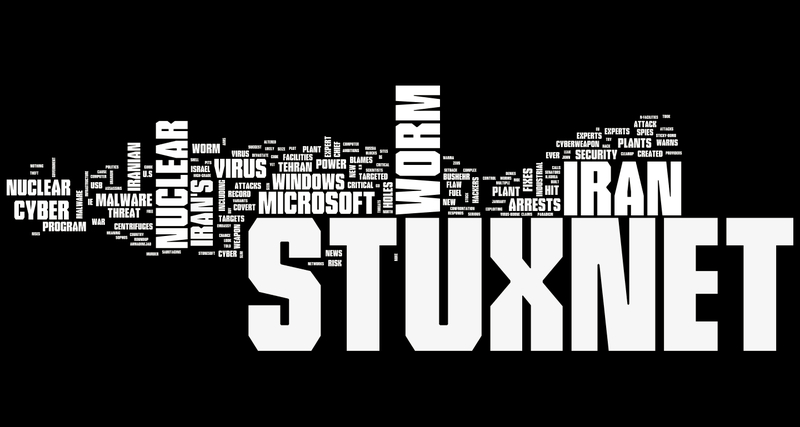 The Stuxnet hence is a far cry from the first virus, Brain, created to scare pirates away, which now sees its descendants being used for malice, forgery, and war. Stuxnet whose code was supposedly created by the CIA to dismantle the unstable nuclear arsenals of countries like North Korea and Iran is in itself a weapon of aggression, so looking at the virus from a contemporary perspective, important questions arise. Has the virus really lost its way during the course of its evolution, and become a bane that needs to be rooted out from the digital space once and for all? Or does the code still have in itself to evolve and do some good as the Basit brothers intended for it? Well, if humanity, the creator of this intelligent race of digital beings finds finds itself stumbling to answer no, then probably the time has come to accept the computer virus for what it actually is, and will be, an ugly convenience like in the case of Stuxnet which could well, for better or for worse, change the course of humanity forever.